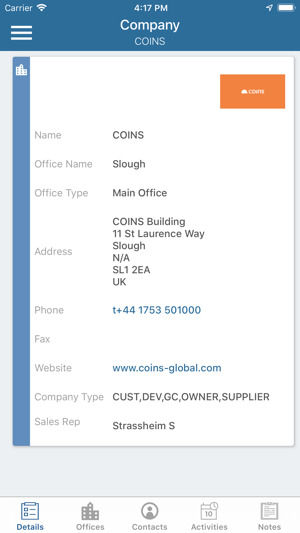 Designed for use by today’s mobile construction sales force, COINS mCRM lets you access marketing Opportunities, Companies, Contacts and Activities on the go, for a faster, more customer focused and more competitive experience. 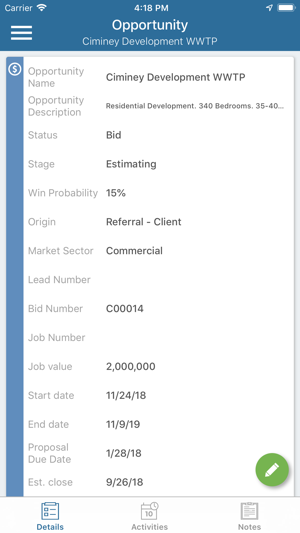 Used in conjunction with the COINS CRM module, the mCRM mobile app gives access to the essential fields within each workbench. It focuses what is most important and best suited for on-the-go use in remote and non-office locations. What does COINS mCRM allow you to do? * Sign in with your COINS User ID and password, with standard user group and work security. 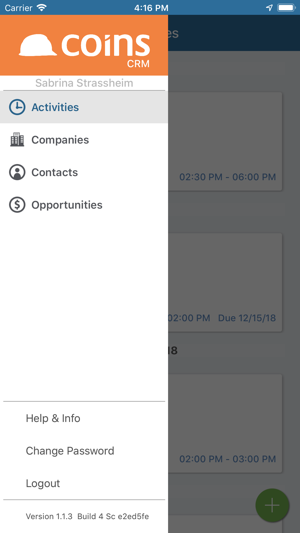 * Work offline with access your My CRM companies, contacts, activities, and opportunities if an internet connection isn’t available. When working online, all records from the COINS ERP are available. * Immediate access to “My CRM” records with ability to use Global Search to access all records if the device is online. 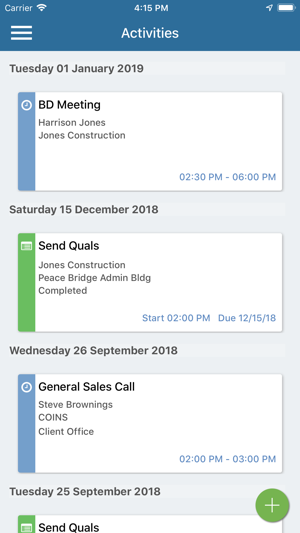 * Use the Activities screen to view and manage recent, current and upcoming Appointments/Meetings and Tasks. You can add and update meetings and tasks within Companies and Opportunities as well. 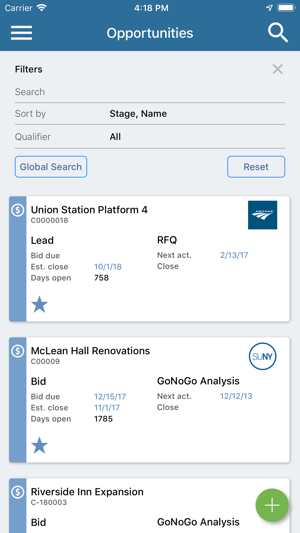 * Add and update Companies on the Companies workbench, including displaying company logos in the app. 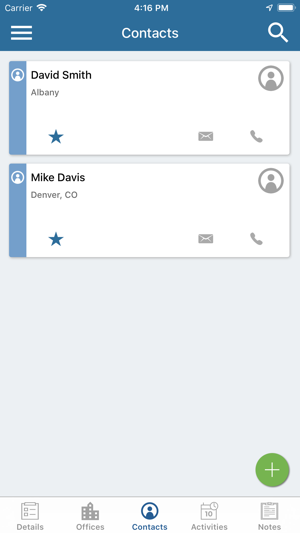 * Manage contact information from either the Contacts Workbench or the Contacts tab of a Company. * Tag companies and contacts with their social media links for Twitter, LinkedIn, and Facebook. 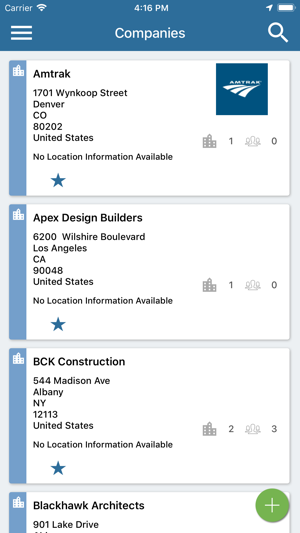 * Locate companies with options for mileage using the Google Places API. 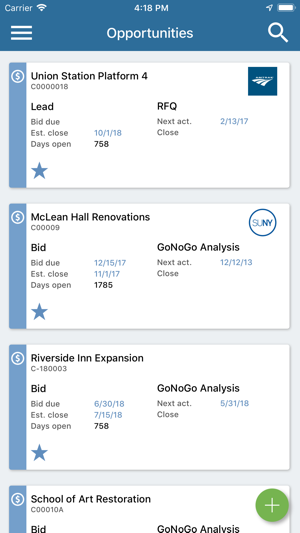 * Add and update Opportunities with essential data like Status, Due Dates, Values, Notes and Activities. * Select records from Global Search using Star icon to add them to My CRM records. The outcome? Increase the productivity of your mobile workforce, improve the quality and integrity of field-sourced data, and give your customers a better experience.